Please include as much information as possible to help ensure we do our best to meet your expectations. We do recommend skiers bring their own boots. We have equipment for both NNN and SNS Pilot and SNS Norm systems. Our Poles are aluminium with a single strap. Crown (waxless) classic - suitable for beginner skiers. It is not necessary to apply wax to this type of ski. Skin classic - suitable for intermediate skiers. Similar to a waxless ski but has a skin instead of the crown surface. Waxable classic - suitable for advanced skiers. There will be a fee for application of kick wax binder. Waxing on race day conditions is the responsibility of the participant. Snow Farm will supply kick wax for a fee. 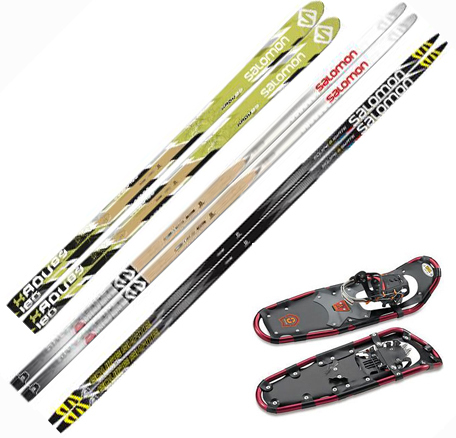 Skate skis - a ski with all glide used for skate technique. We will do our best to fit the skis to you, but please understand we may not always have the perfect fit, but we will do our best to get it as close as possible. We can also wax the skis for you the night before the race, we have a range of options that can be selected online.